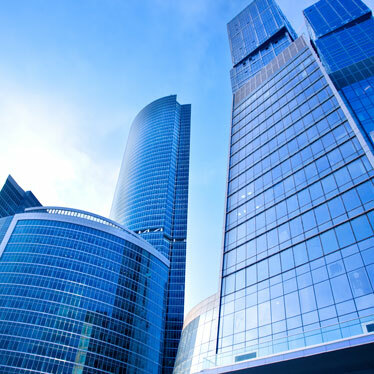 We Offer a Broad Range of Commercial & Residential Building Maintenance Services Throughout Auckland. Our Flexible and Reliable Solutions Offer a Clean and Streamlined Approach to Maintenance. We offer a broad range of maintenance, refurbishment and repairs on both commercial and residential buildings. These include scheduled and reactive maintenance, refurbishment, handyman services and complete interior fit outs. 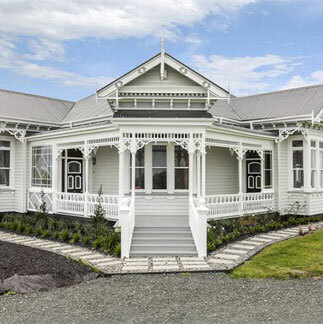 At Auckland Building Maintenance we work hard to ensure we always offer the very best in quality, reliability, value and safety. 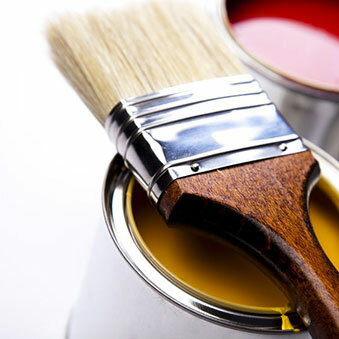 Our priority is always about providing a complete building, decorating and maintenance service our clients can rely on to deliver every time. Contact us today via email or over the phone to organise a free, no obligation meeting. Our friendly staff will be happy to assist you and discuss your individual requirements. If you are looking for a competent and reliable handyman look no further. 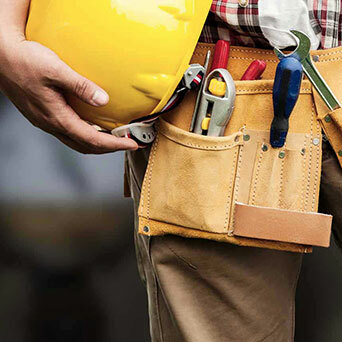 With a broad range of maintenance skills our handyman services provide a complete solution for repairs, maintenance, decorating as well as the odd job. A full list Handyman services we provide can be found here on the ‘Our Services’ section of the Auckland Building Maintenance website. Here you can also view our standard rates. “All work was completed to a high quality with a fantastic standard of professionalism and reliability. We pride ourselves on maintaining a professional and honest relationship throughout. 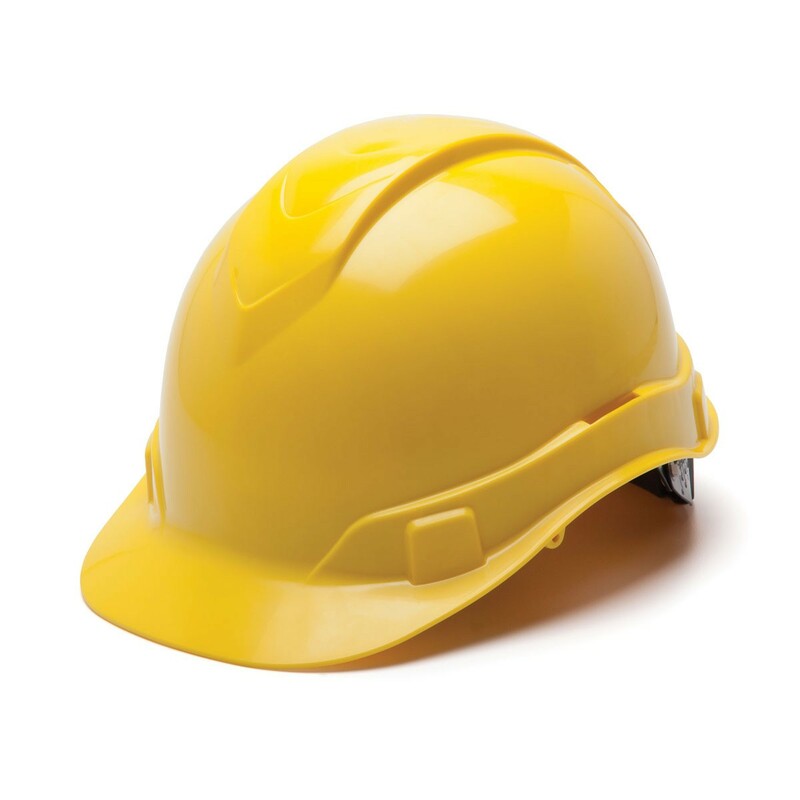 As industry certified Licensed Building Practitioners you can hire us with confidence. Contact us today to find a customised solution to fit your needs. We will be happy to hear from you.